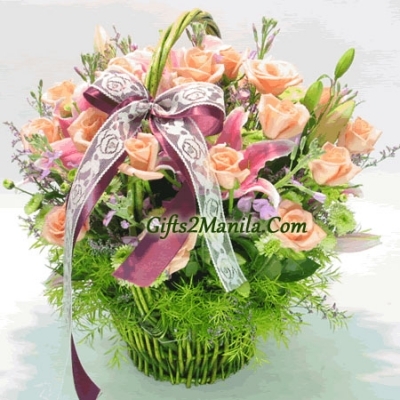 an authentic lightly colored wicker basket full with over 2 dozen peach rose . Tied with signature ribbon. 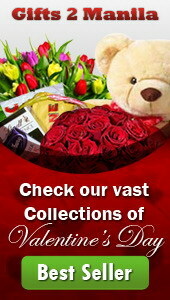 For Provincial delivery roses will be in individual water tubes on each stem to retain its freshness.